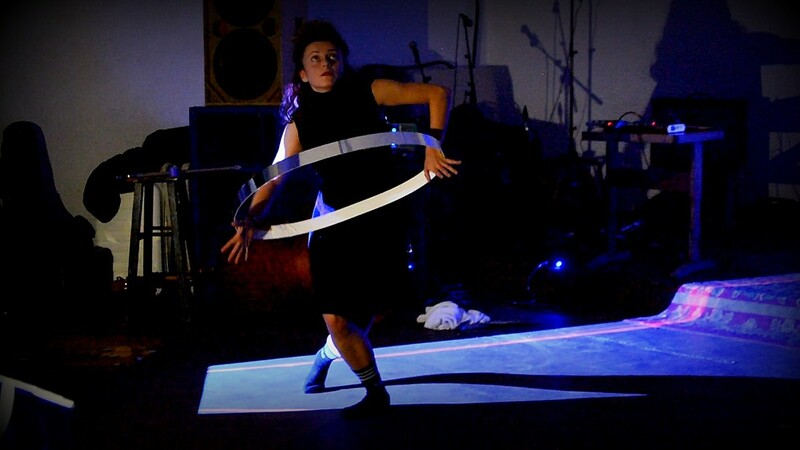 LAMP is a trio of artists form widely different fields: a dancer, a musician and a lights/video projections artist. We are fascinated by the possibility of combining movement, sound and light to create a synthesis that is more than the sum of the parts. 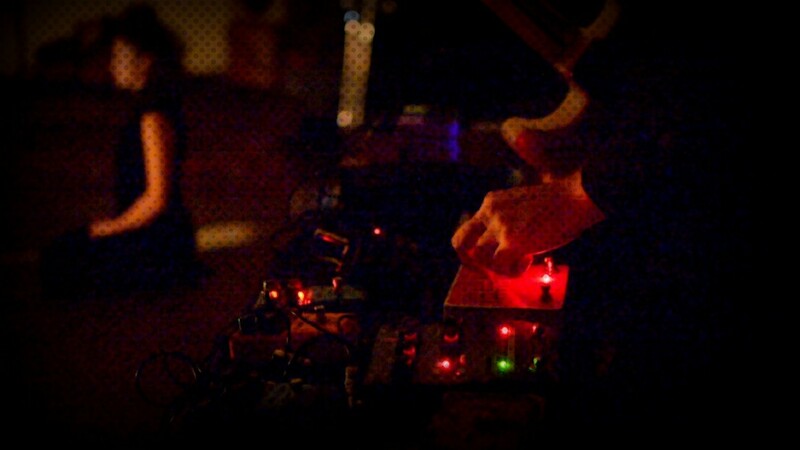 Live improvisation is – for us – the most exciting artistic act. The challenge focuses our minds completely on what is happening right now, right in front of us. We hope to share this excitement with the audience. ​We focus on the making, creating a non-verbal language to overcome the linguistic barrier; lights, sound and movement are part of an experimental and intuitive process that communicates directly to a wide audience. We disrupt the conventions of theatre: e.g. performers and audience sharing the same space; using the entire venue for an immersive experience; projecting beyond a projector screen; using analogue and simple materials to open audience’s curiosity and imagination.